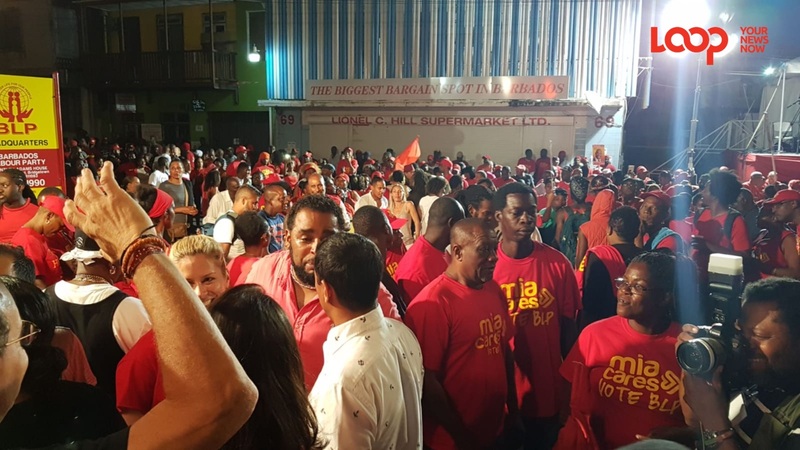 Mia Mottley will become the first female Prime Minister of Barbados after the party she heads, the Barbados Labour Party swept the former administration aside in a historic 30-0 win in Thursday’s General Election. 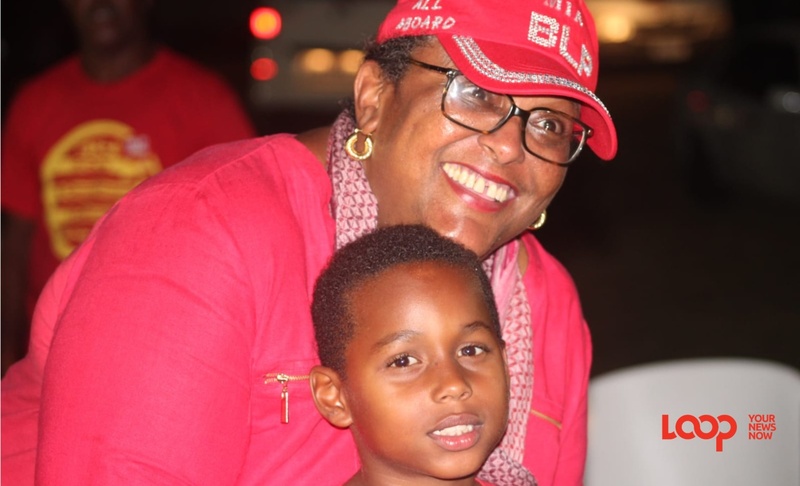 No stranger to Barbados’ political landscape, Mottley has the confidence and hope of an entire nation on her shoulders as she seeks to pull the island out of the economic morass it is currently in. As she gets to work appointing her new Cabinet, let’s get to know the incoming PM who has spent her entire adult life in politics. 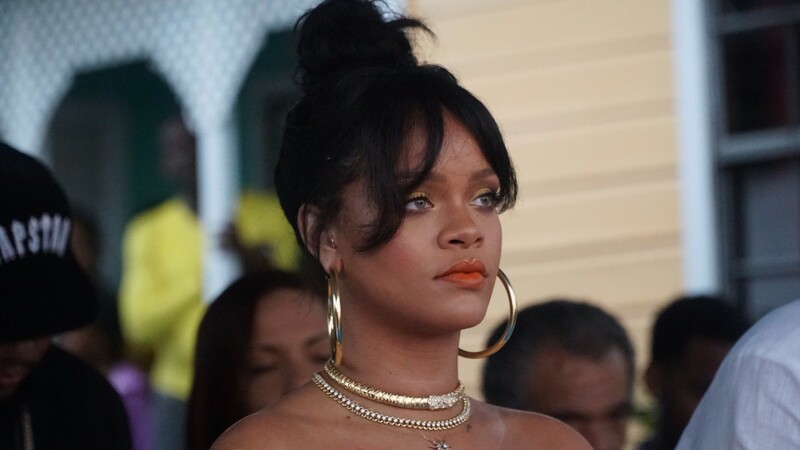 5) In 1994, following the BLP’s victory in the general election, Mia was appointed to the Ministry of Education, Youth Affairs and Culture and at the age of 29, she became one of the youngest Barbadians ever to be assigned a ministerial portfolio. 7) Mia was appointed Attorney-General and Minister of Home Affairs in August 2001 and is the first female in Barbados to hold this position. 10) She reportedly told a secondary school teacher that she will one day become the island’s first female Prime Minister. Mia on leaked DLP Manifesto: "Full of babble"